WYCRAIL celebrates its 40th birthday by relocating to a new, bigger and brighter venue with more exhibits and an improved visitor experience on Saturday 3rd November. 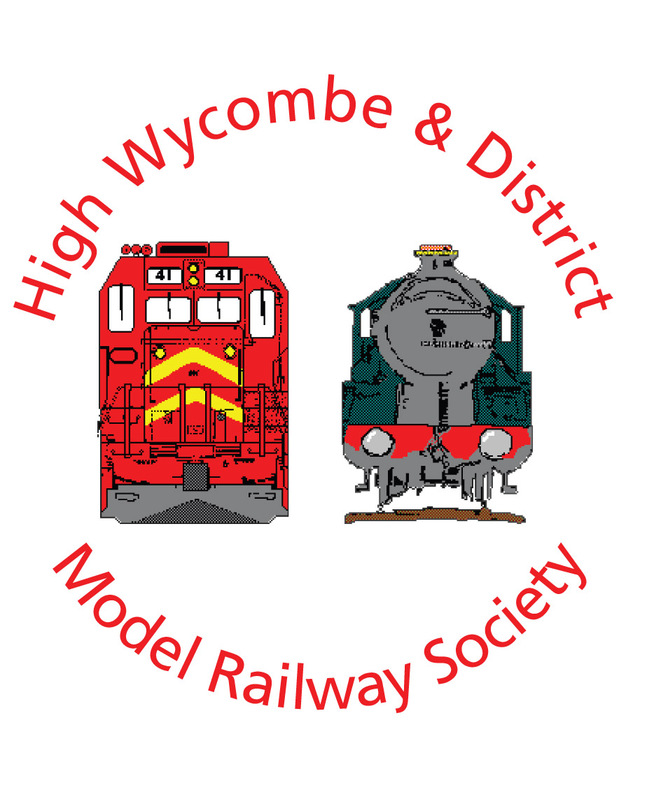 The annual WYCRAIL model railway exhibition organised by the High Wycombe and District Model Railway Society, now in its 40th year, is firmly established as being one of the largest and best supported one day model railway exhibitions in the South East of England. Wycrail ’12 will be held at a brand new venue: The Cressex Community School, Holmers Lane, High Wycombe, Bucks HP12 4UD on Saturday November 3rd. This is a modern, bright and much larger venue increasing the space available for the show from just over 7000sq feet to an impressive 17,600 sq feet. The new venue will allow for increased space to aid circulation, much wider aisles and larger rest and catering areas. The entire show will also be held under one roof for the first time in a number of years without visitors having to walk outside between halls. Included in the layout line up is Ashland built by Hornby Magazine Editor Mike Wild, fellow modeller Richard Proudman and myself in a weekend at the Hartlepool Hornby Magazine Live exhibition in 2011, Mike and Richard also occasionally myself will be operating the layout at the show. Full trade support will be present ranging from tools, kits, electronic components to R-T-R models and books. Hornby Hobbies will once again be a welcome presence at the show along with, for the very first time at Wycrail Bachmann Europe also in attendance. 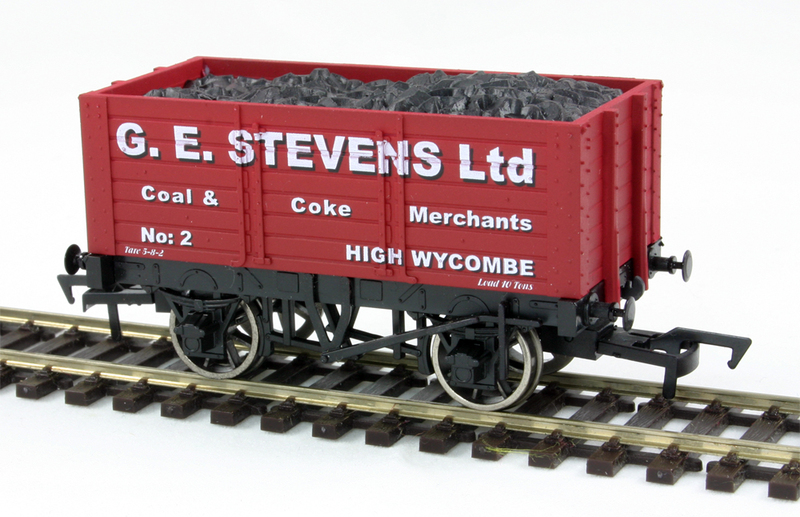 To mark WYCRAIL reaching its 40th year, the High Wycombe and District Model Railway Society have commissioned a 7 plank Private Owner coal wagon from West Wales Wagon Wagon Works in the livery of local coal and coke merchant G.E. Stevens. The model, priced at £14.50 will be available for purchase from the Societies stand at WYCRAIL, from West Wales Wagon Wagon Works at the show, or direct from the Society via the website at www.hwdmrs .org.uk (post and packing charges will apply). The new venue is still very conveniently close to the M40 Junction 4 and the free vintage bus service will once again be operated between Wycombe Railway Station (Chiltern Line) and Wycombe Town Centre to the Cressex Community School. In addition, this year it will also operate between the venue and the nearby free Park and Ride situated close to the Handy Cross roundabout, M40 junction 4.